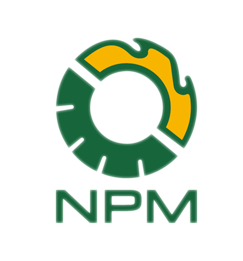 Shipping terms | NPM BiofuelTech Co., Ltd.
50% balance against copy of B/L by fax or Email. Since the science and technology is developing continuously, our equipment and processing technology also keeps improving. 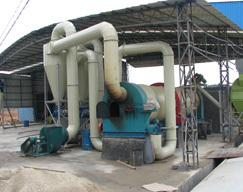 Therefore we reserve the right to improve our quoted equipment and technology with the newest technology. 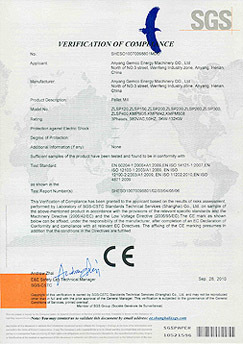 12 MONTH from the date of commissioning, against any manufacturing defects. The guarantee does not include for the wear & tear parts, electrical and faults resulting in any accident/repairs unknown/unauthorized by us. 30-35days from the date of receipt of the confirmed order along with 50% advance payment. This quotation is valid for 60 days only, after which it may be revised as per prevailing market rates. We are sure that taking into account of our performance and our workmanship, you shall consider to favor us with your valued order at your earliest convenience.